Complete Show Services team specializes in producing national and regional trade shows, conventions, corporate meetings and special events. As your official exposition services contractor, we will ensure that you and your exhibitors receive outstanding customer service and personal attention. Working together with you via a constant exchange of information, Complete Show Serviceswill proactively produce your event becoming a natural extension of your team. Our vast menu of Complete Show Services is supported by new equipment, evolving technology and inspired exhibit and graphic offerings, allows us to provide outstanding customized services. Our highly trained teams of professionals with a vast experience range are fully involved in every aspect of your show or special event…….the result is the ability to obtain our common goal: a spectacular event that meets your market objectives and is within your budget. Decades of experience and a vast array of complete show services ensures Complete Show Services will help you produce your most successful event yet. Allow our experience and complete show services team to work for you. Complete Show Services provides you with a team that possesses a broad and thorough background in exposition contracting because it takes a full complement of resources to deliver your requirements. Our staff averages over twenty years of industry experience as Show Management, Exposition Contracting, EAC and Facility Management. 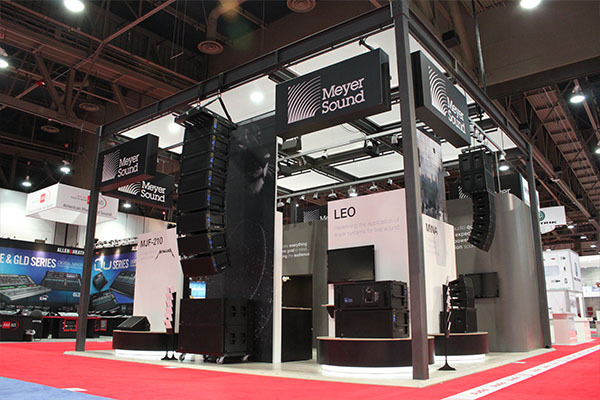 Las Vegas Expo combines the newest equipment with an elite team to produce spectacular shows. Complete Show Services offers everything you need. From industry standard “Pipe & Drape” booths with an ID sign to a “HardWall” system booth package with draped tables, chairs, wastebaskets including carpet. Complete Show Services wide variety of drape colors, various booth metals paired with a range of drape sizes including 3’, 8’, 10’, 12’, 16’or 30’ tall. Our available inventory includes any type of furniture or accessory your team desires including: tables, chairs, carpet, counters, credenzas, specialty furniture, garment racks, floor display racks, and pedestal tables. 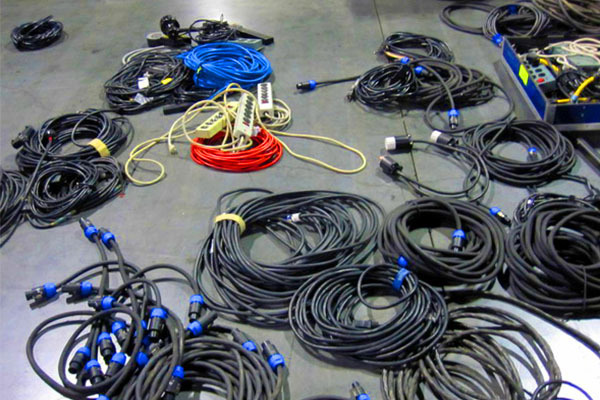 The list goes on and on ……..Complete Show Services can provide all your booth equipment requirements. 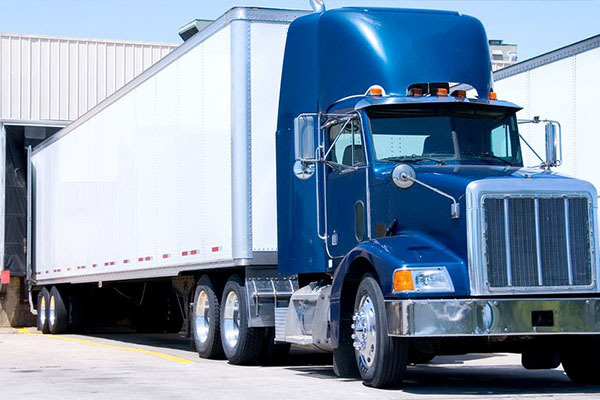 Complete drayage services including receiving, tracking while in our custody and control from receiving dock to show site/booth, storage and return of empty crates/cartons and loading for outbound shipping. 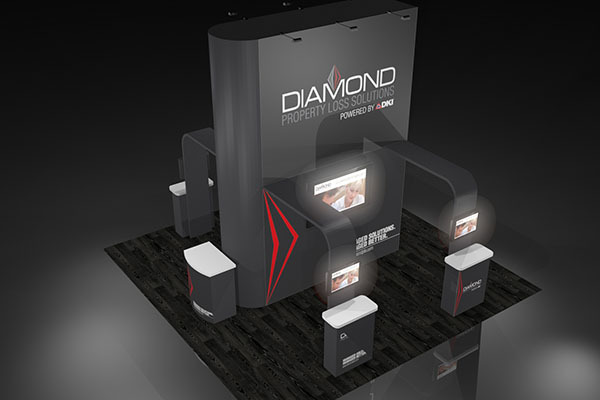 From the smallest package to the largest crate, Complete Show Services your exhibit materials with care and efficiency. Complete Show Services inventories every type of carpet, display tables, seating and accessories from A to Z. Need a slanted bag rack, we can provide it! Need a custom color & size plush carpet, we have that too! Whatever your furnishings and accessory needs are, Complete Show Services can fill your order!!! Turn Key exhibit rentals for every budget. From spectacular sleek 10 foot In-line modular exhibit rentals to customizable Island configurations that will get your Brand noticed. If you can dream it, we can design and fabricate it. If you need inspired creativity, let our design team “WOW” you with cutting edge materials, cost efficient designs, lighting and accessories that will make your exhibit stand out from the crowd. Full digital graphic reproduction to complete your show’s Branding goals. Substrate materials we offer range from stretch fabrics to standard sign cardstock. We print on almost anything, foam board directional signs and graphics, flooring, banners, specialized substrates, static cling and “no adhesive” residue applications. The design capability and timely execution by our graphics team will impress you!!! Complete Show Services offers complete Installation & dismantling labor services from coast to coast. 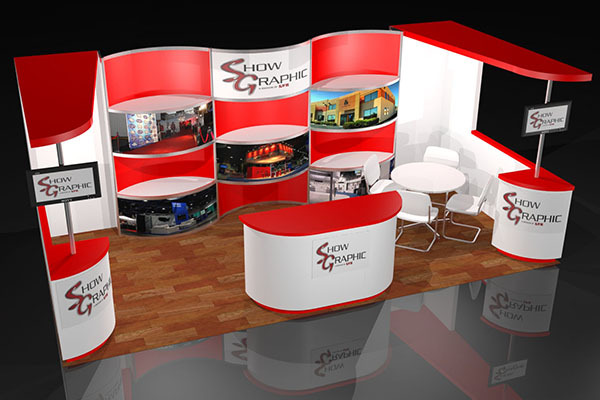 Our highly specialized team can manage and supervise your entire exhibit building needs. 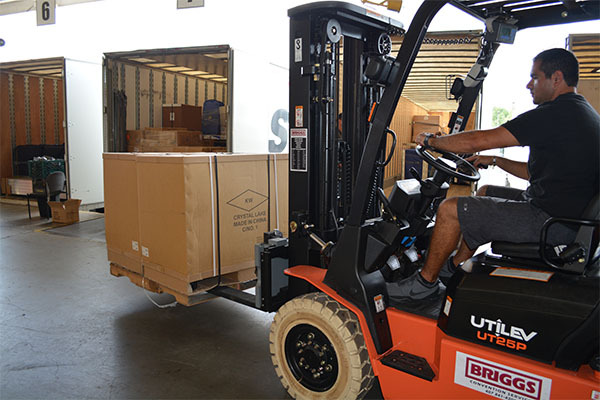 Save costly shipping by using Complete Show Services fully bonded and insured state of the art Class A warehouse facilities for your exhibit storage. 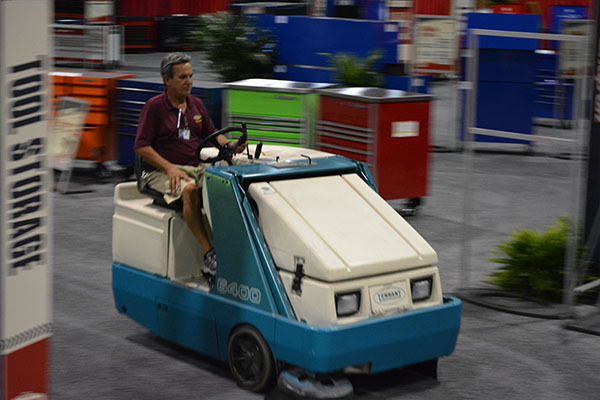 Complete Show Services provides superior facility maintenance solutions to keep each event looking great. Waste and Trash Recycling, Porter Service at Show Site, Bulk Vacuuming, Pre and Post Show Services, Complete Exhibitor Services , Carpet Shampooing, Hard Floor Maintenance…..And much more! 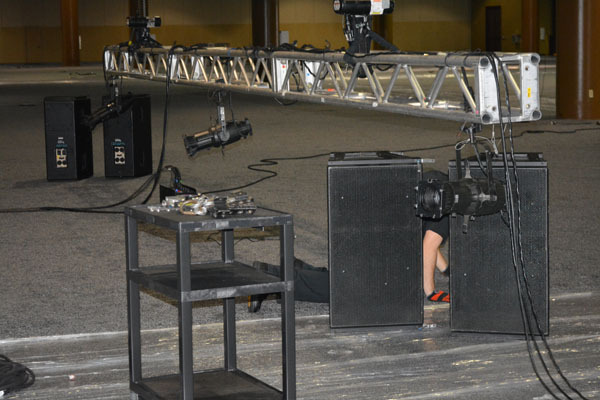 Complete Show Services provides temporary utility services to the trade show, convention and special event industry. We can power up your show or event in any city, in any venue; such as convention centers, hotels, sport stadiums, fairgrounds and theme park. 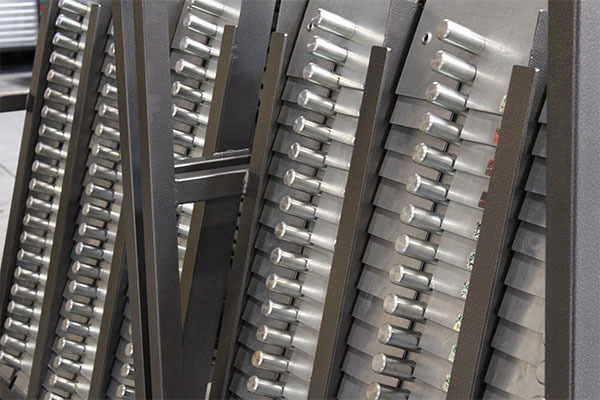 Contact us for a cost-effective solution to your temporary utility needs. Complete Show Services provides the finishing touches for any event. Whether you need a complete themed stage set (lighting, audio, video content) for your General Session, or floral for your booth or reception Complete Show Services resources are there for you. Our reach is beyond just Trade Shows and conventions; we excel in an endless variety of services for any unique event. Store Opening, Red Carpet Gala’s or Outdoor festivals, our team of experts have the solutions and production skills you need. 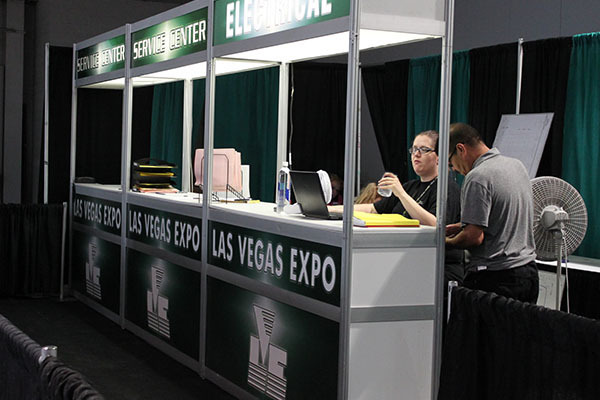 Exhibitor Services available 24/7 via LVEonline secure E commerce portal. All of our Complete Show Services are a ‘click” away whenever you want. Our user friendly navigation allows you to seamlessly order. 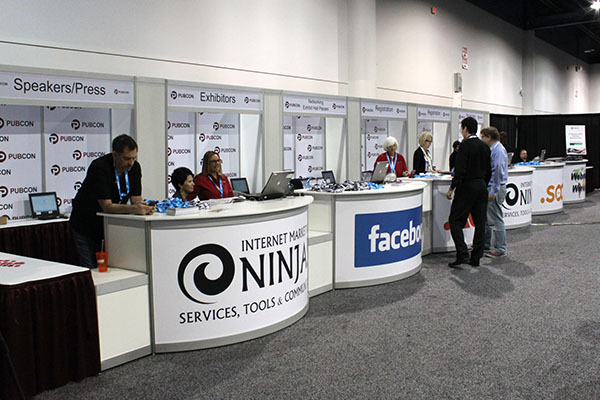 All the power of Las Vegas Expo’s friendly and knowledgeable customer service is harnessed by you whenever you want . 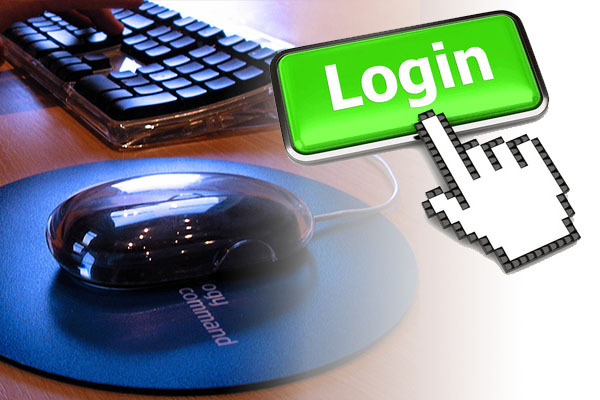 Our cyber technology allows you to order furniture, carpet, labor or even schedule your materials handling services. Sign on and order, it’s easy…. and that’s how it should be. Every phone call, email and question is answered with gracious hospitality by our experience and knowledgeable Exhibitor Services team. Complete Show Services offers complete show service support before the show, during and after the show to give a positive show experience. Our team of experts is there for you every step of the way. Trade shows & conventions materials arriving on time are important to your business, that’s why you need a freight partner you can trust. LVE Logistics is that partner. With over 25 years experience in freight forwarding, we can assist you with all of your tradeshow and convention shipping needs – from booking to completion – even Customs clearance. At LVE Logistics, Tradeshow and Convention Freight is our core business and because we only concentrate on conventions, we make sure we do it very well……On Time, On Budget Every Time!!! The starting point of every event should be great looking & functional and Complete Show Serviceshelps your event make a grand impression. Our inventory of various styles of modular registration counters come in straight, curved and custom shapes and sizes with full show logo graphics on the kick panels and illuminated headers. Built–in Registration areas can utilize our modular and stretch fabric systems with full graphics’ facades, creates dynamic impact. Whether we are using our modular or truss systems, stretch fabric canopies or cutting edge LED or fiber optic lighting accents, your event entranceway will be a marquee that beckons all to come on in. The possibilities are endless with Las Vegas Expo’s design team creating bold entranceways using your show logo and Brand graphics.